Enjoy Winter in Vermont with Incredible Savings at Our Inn. Get one free night with stays longer than two or more nights. 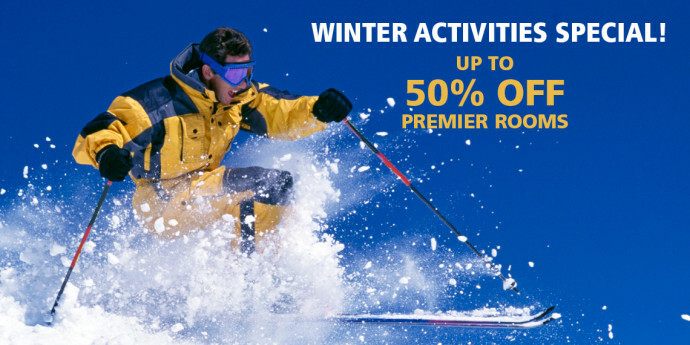 The perfect deal for skiers, snowboarders, and especially Nordic Skiers planning a trip to Prospect Mountain, just minutes from the Inn. Book Your Special Rate Now.